Shortly after arriving in Ulan Bator, we decided to take a 6 day tour through the Gobi Desert with Sun Path Guesthouse. 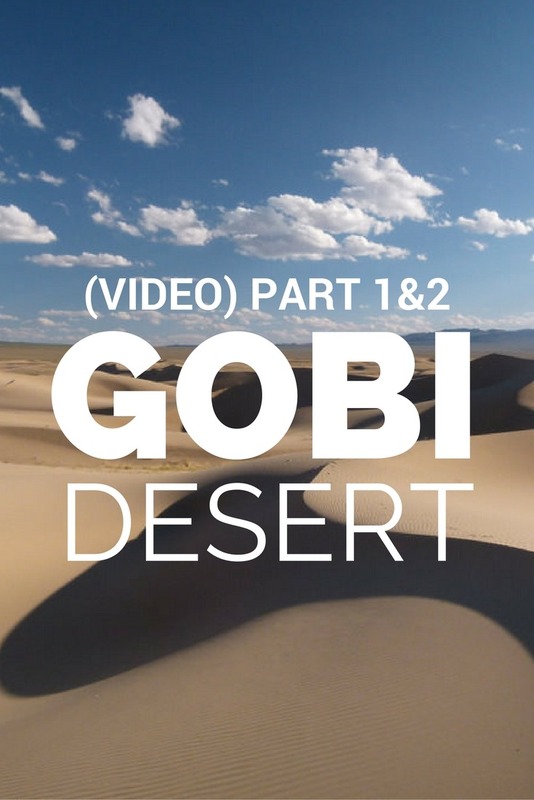 Check out the 6 Day Gobi Desert Tour Video below! Want to see the blogs about this Gobi Desert Tour? Click Here!